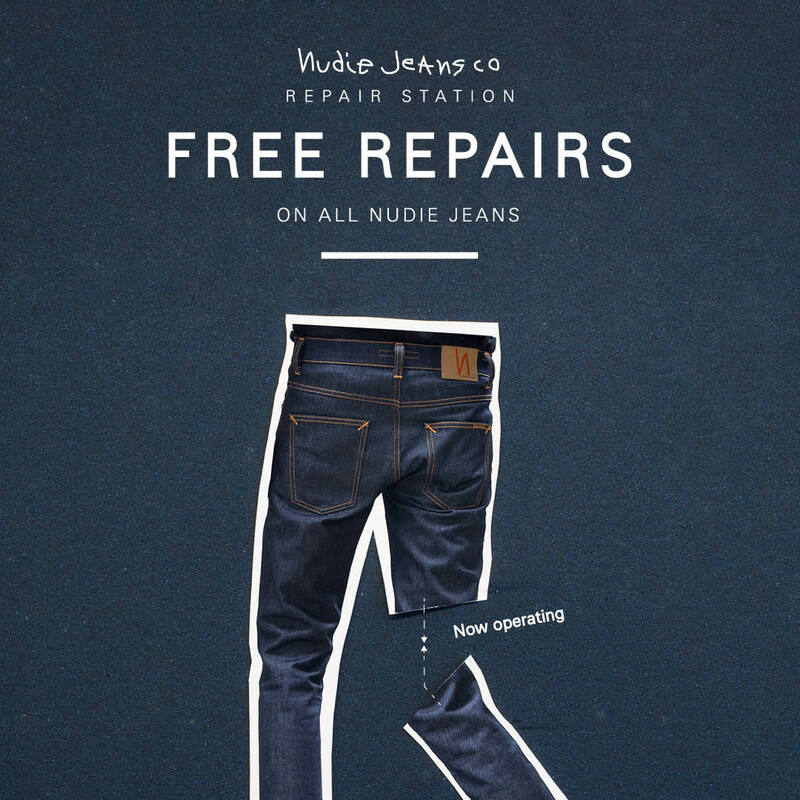 Who made your Nudie Jeans? 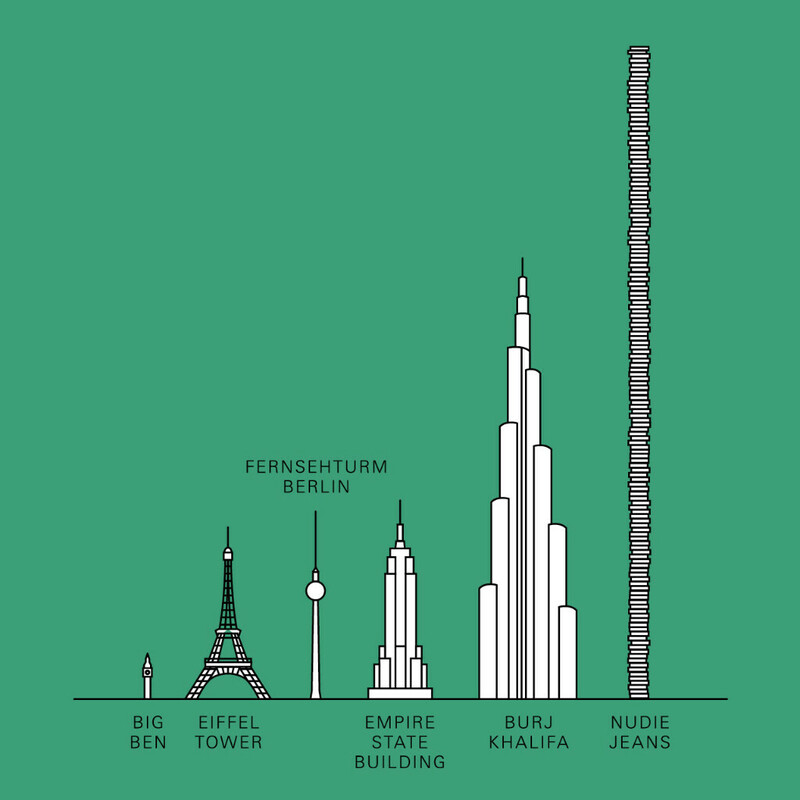 A pile of Nudie Jeans, higher than the worlds tallest building? 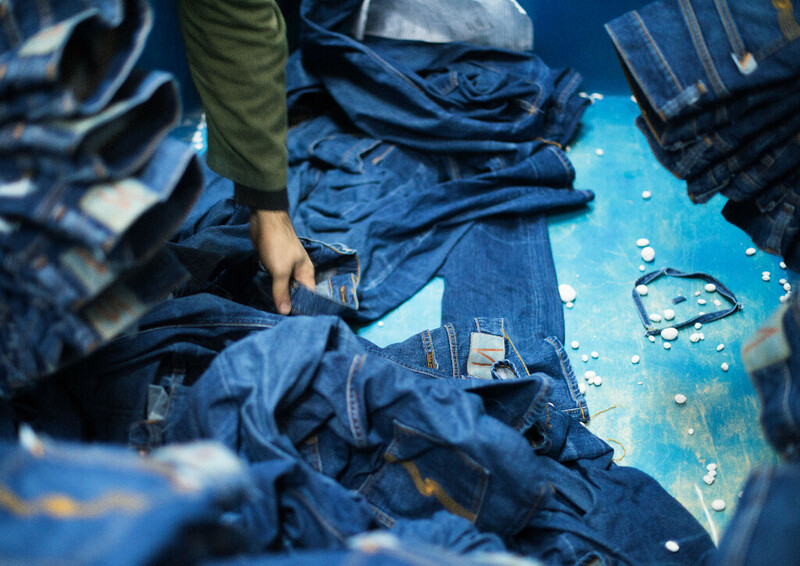 How many pairs of jeans did we repair in 2018? 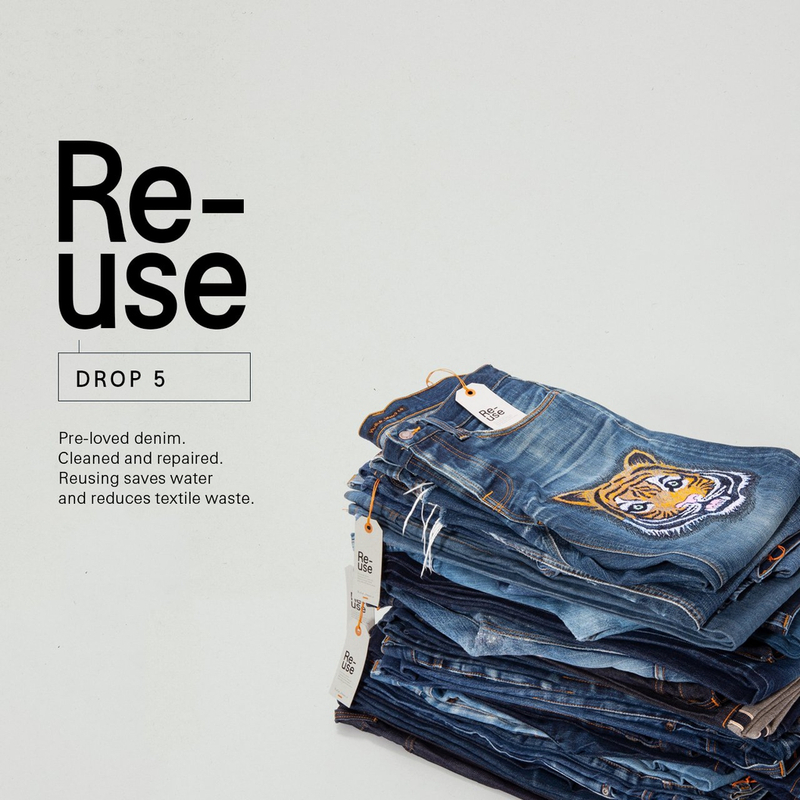 The Nudie Jeans Re-use journey continues… Today we offer our 4th drop of Re-use online. 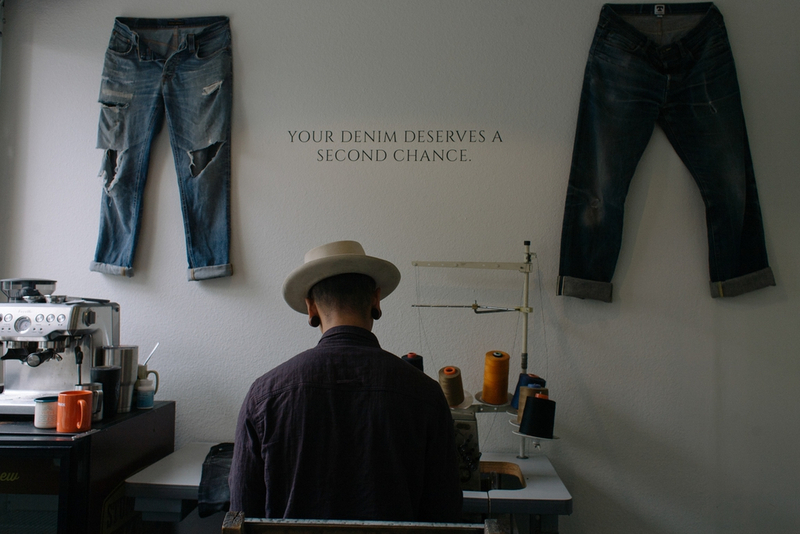 As always, these one of kind jeans with handmade repairs made in our Gothenburg flagship are now available for limited time only. 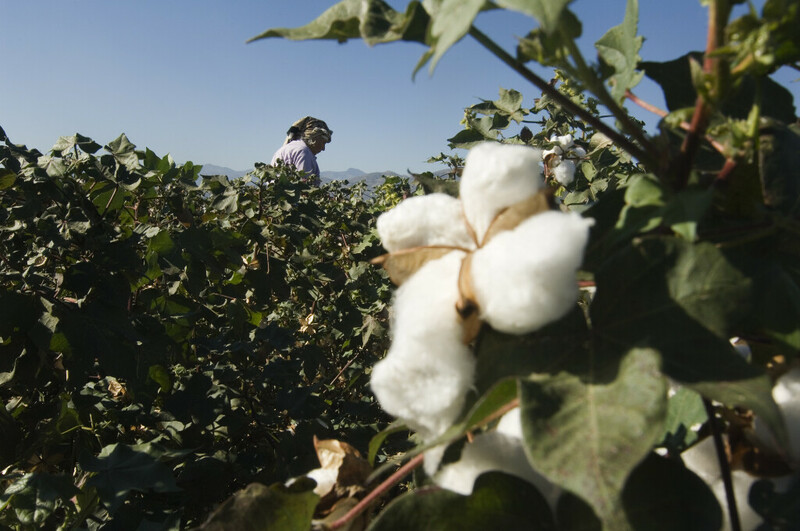 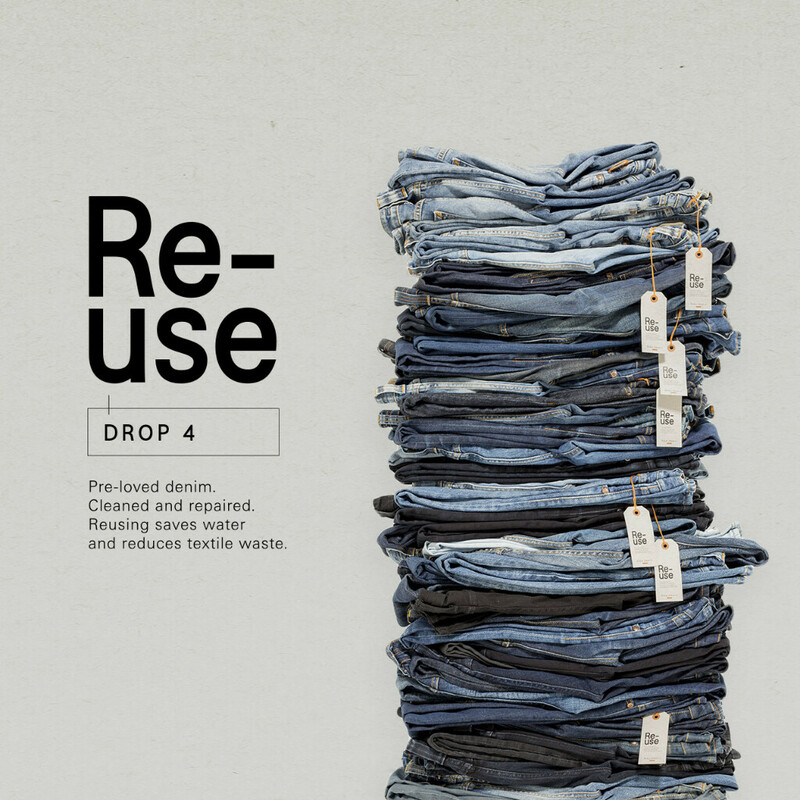 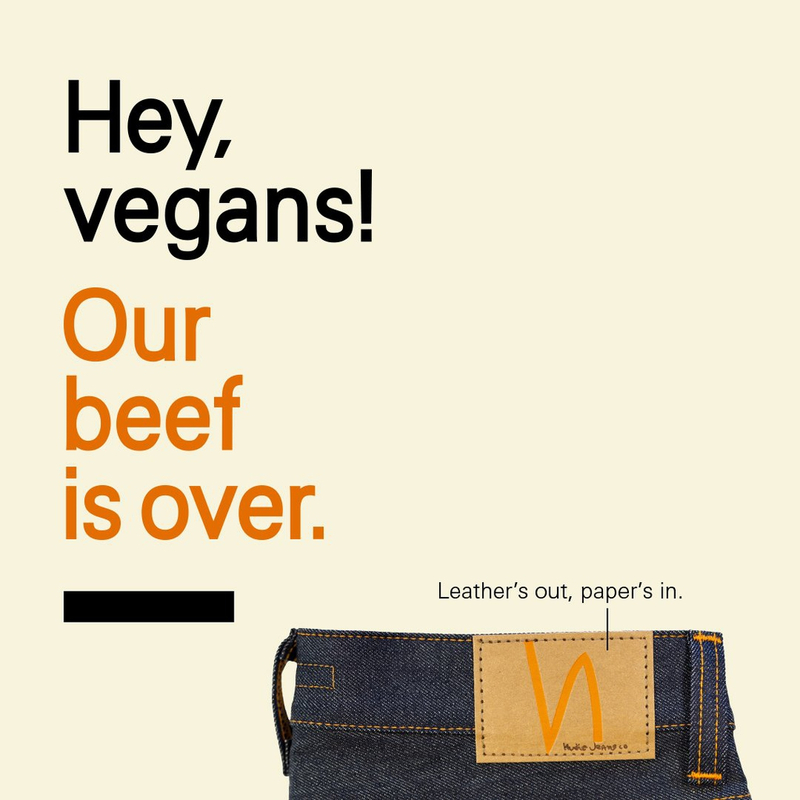 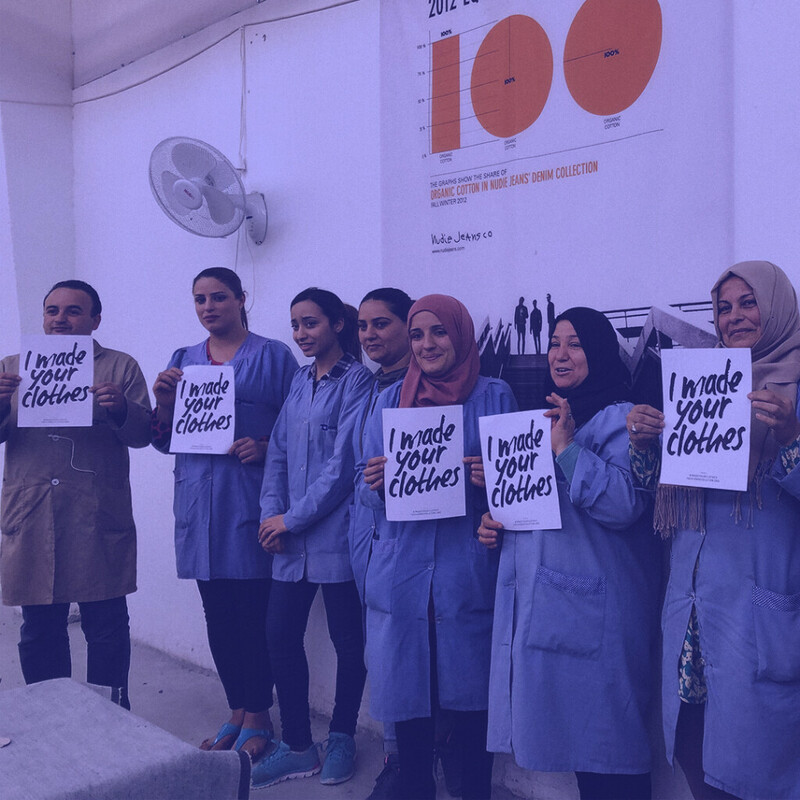 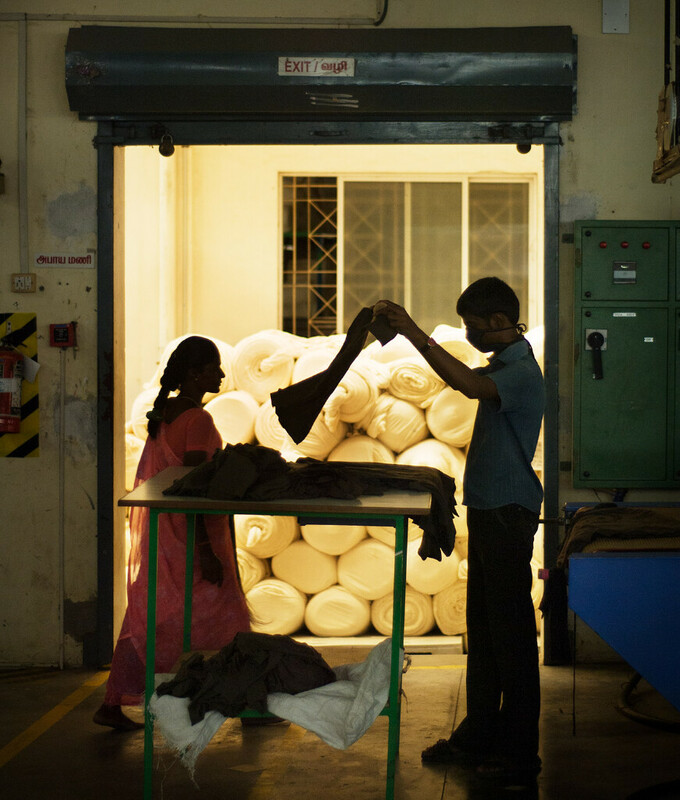 If you would like to learn more about the Nudie Jeans Re-use program please read more here. 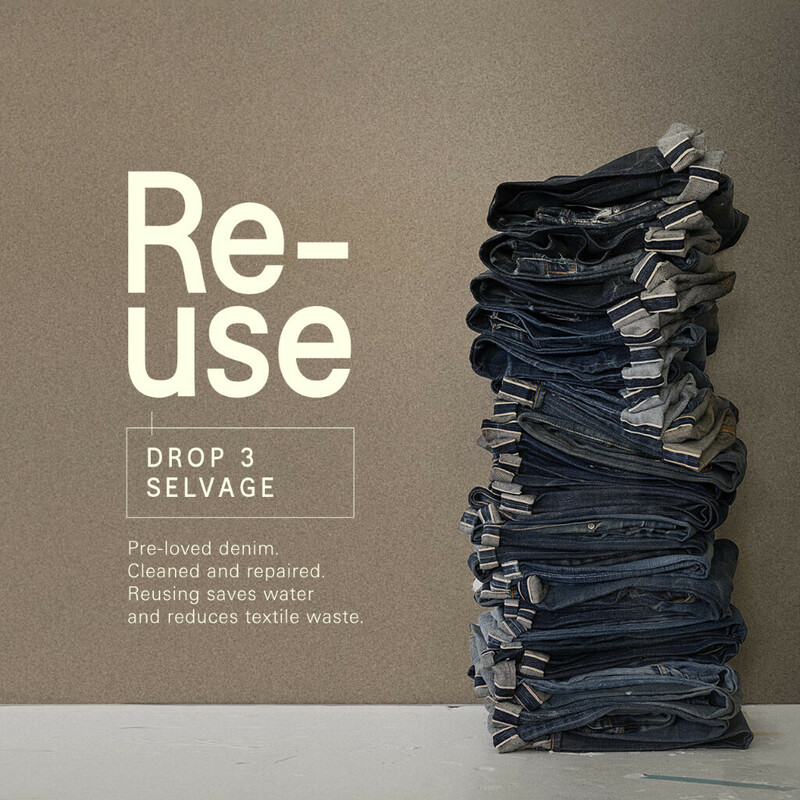 Shop Re-use drop 4 here. 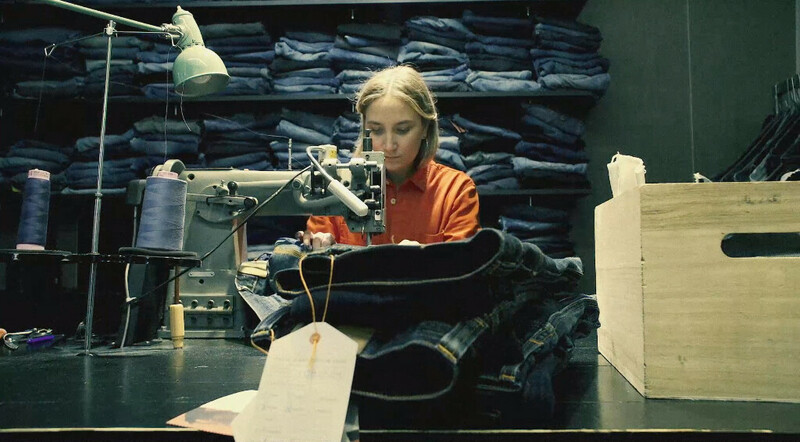 Lone Flag are keeping the balance right.